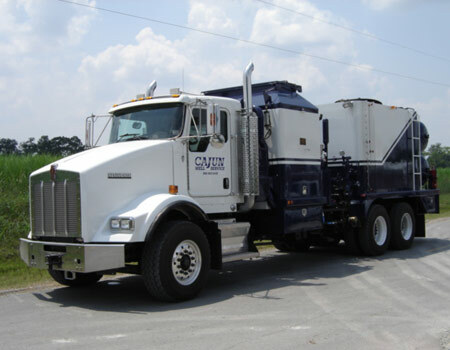 Our units are Kenworth truck mounted with a 7.5 million B.T.U. (input) diesel fired heater. They are capable of pumping fluids at temperatures up to 300 degrees Fahrenheit and pressures up to 5000 P.S. I. Each has a 3” self priming load pump, 3” discharge pump, a triplex 3” plunger pressure pump, and a 75 barrel storage tank for off road transportation. 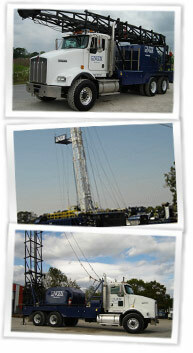 Each unit can be driven on an approved vessel for working or transportation purposes.